Two men have drowned in an old well in Basirka town in Jigawa State while trying to rescue another friend who had drowned in an old well. The sad incident happened on the process of decongestion of the old well, where a water pump machine was inserted to absorb water inside. The first person met his death when he entered the well to restart the machine when it went off and the second person died after he followed the first person to unveil what was going on inside the wall, Daily Post reports. 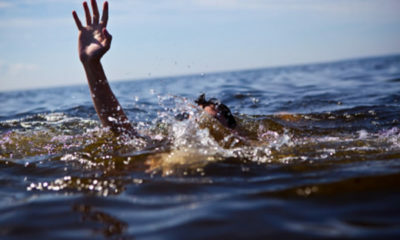 The last person died after he entered the well in order to rescue the two victims. The state Public Relation officer, SP Abdu Jinjiri, who confirmed the reports said the well belongs to the state House of Assembly member representing Fagam Constituency, Hon Shu’aibu Inuwa. 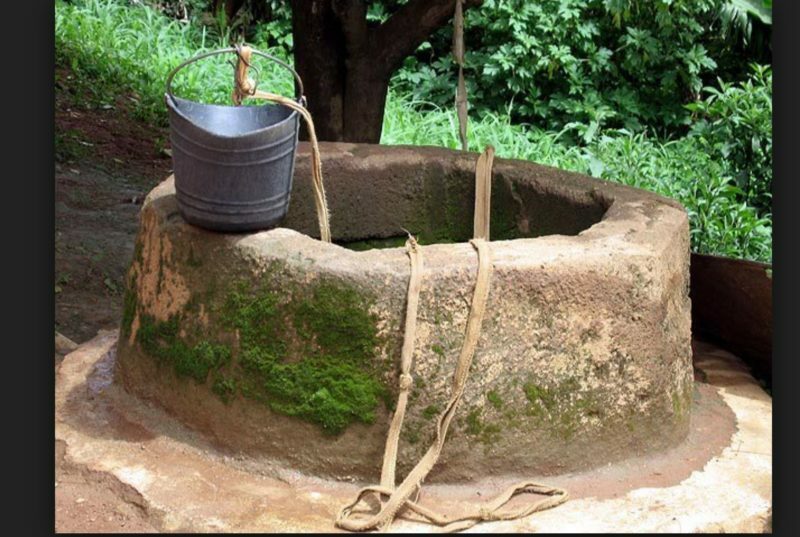 He explained that on Friday, one Jibrin Babangida of Kofar Fada Basirka town in Gwaram Local Government reported to the police in the area, that his son Ibrahim Jibrin, 27, fell into a well while fetching water.